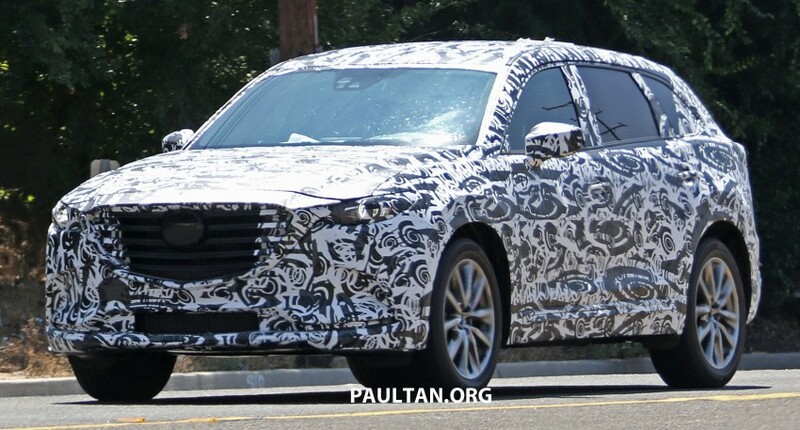 Is All-New Mazda CX-9 will make its debut in Los Angeles? Mazda seems to really like the arena of the Los Angeles Auto Show. In the last year, the Japanese company is also exhibiting a facelift of the Mazda CX-5 and Mazda 6 at the event. Now, Mazda will bring the All-New Mazda CX-9 at the LA Auto Show 2015 later in November. Finally Mazda makes cars that completely new version of the CX-9 since it was released 9 years ago. The latest version of the car is just a facelift which was released in 2013 ago. From the picture above, you can see at least a substantial change will arrive at the All-New CX-9. Its front end design more sharper and the body is quite slim. 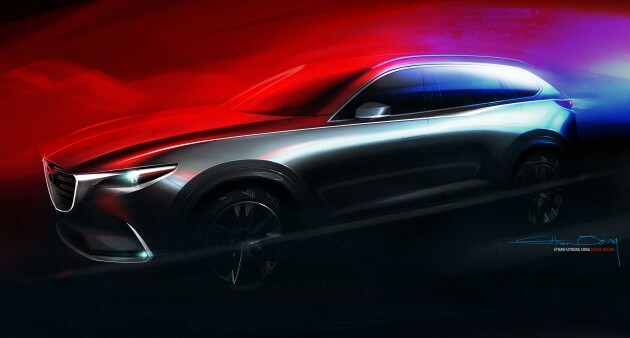 Not much to say here, however, as reported by the Paultan, on November 4, 2015, Mazda will use the latest SkyActiv technology in the All-New CX-9 car. Therefore, this new car is no longer expected to use CD3 basic platform and a 3.7 liter V6 Cyclone engine as used for the Mazda 6. At least, the public wants to feel the car is completely new as it is in its name, 'All-New '. A spyshot of Next-generation Mazda CX-9 spotted testing. (Picture from: http://bit.ly/1MpCIN7).